News about 1 year ago - "It's still exciting," says Bowman, even after 22 wins in partnership with the mare. News about 1 year ago - The FEI Sports Forum 2018 will have a prominent focus on Youth. News about 1 year ago - A full sister to racing superstar Frankel has been born. 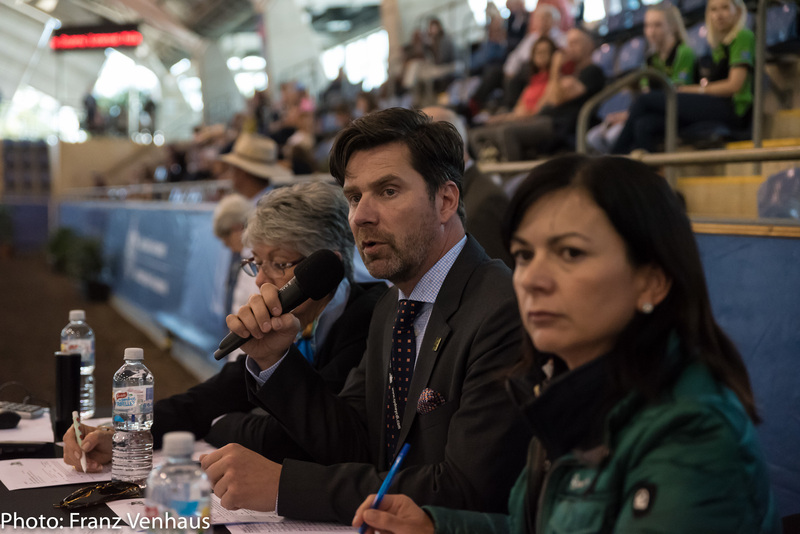 News about 1 year ago - With the qualification period for the 2018 World Equestrian Games in full swing..
News about 1 year ago - For Australia’s Billy Raymont and Jamie Kermond, these are very exciting times. 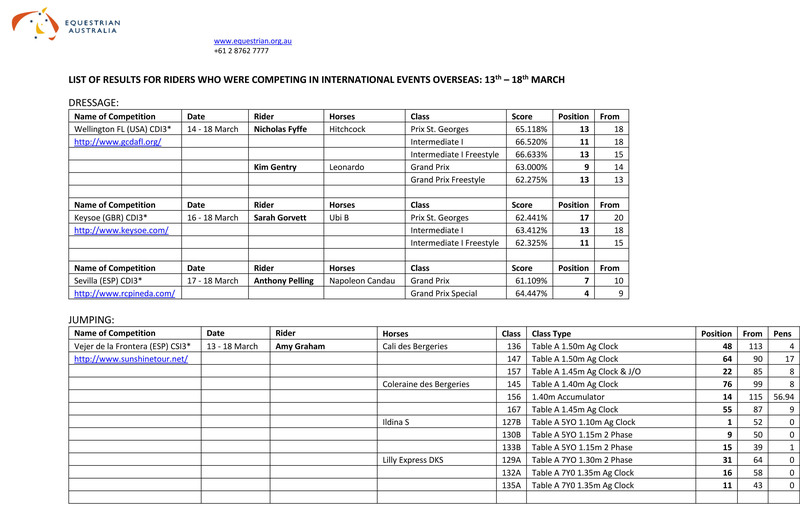 News about 1 year ago - Australian jumping riders starred in three different countries across the weekend. News about 1 year ago - NZB Land Vision, the horse who carried Sir Mark Todd to his comeback Badminton win in 2011..
News about 1 year ago - EA is continually focussed on improving member safety and horse welfare. 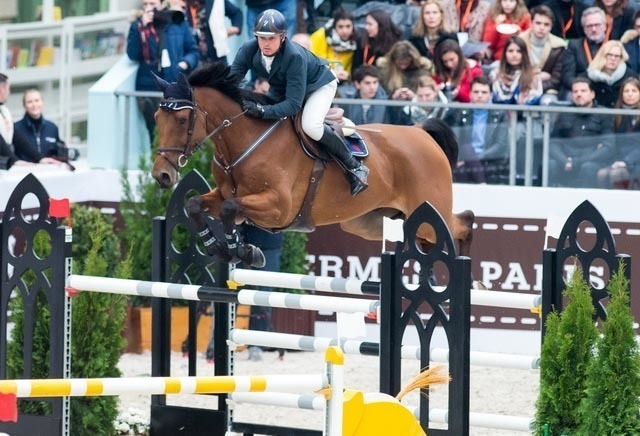 News about 1 year ago - It was a great Day 2 at Saut Hermès in Paris for our Australian riders. News about 1 year ago - A week after living his worst nightmare, George the horse is on a solid road to recovery.